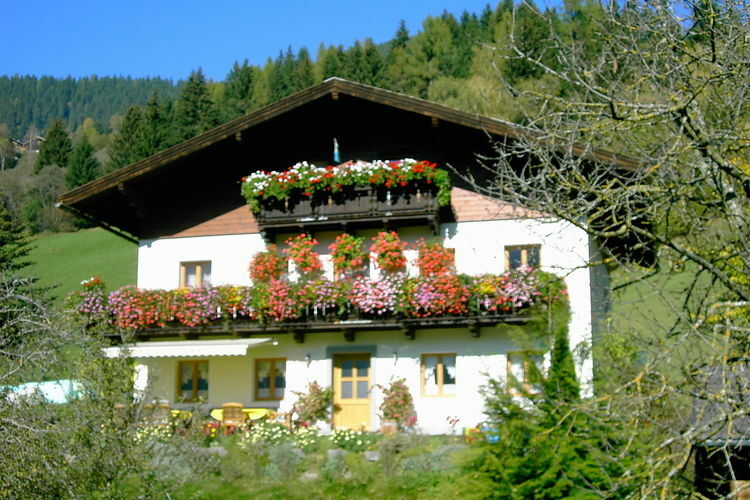 Taxenbach Book Online self catering holiday rentals & vacations abroad throughout popular destinations in UK Europe and Worldwide. 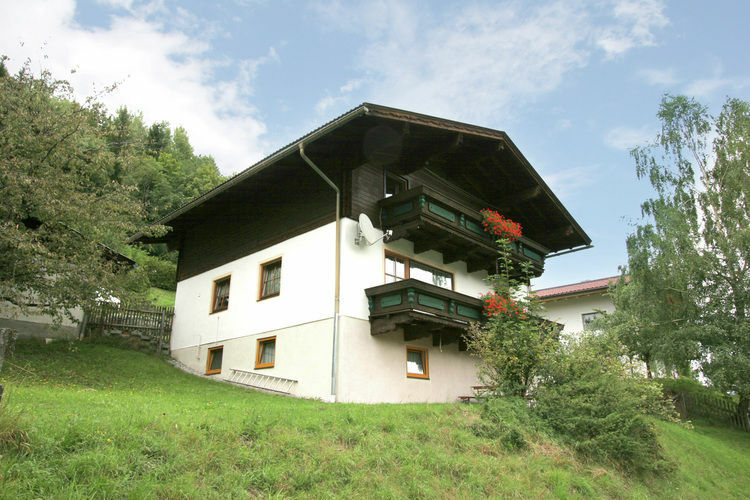 There are 7 Holiday Homes in Taxenbach Austria . 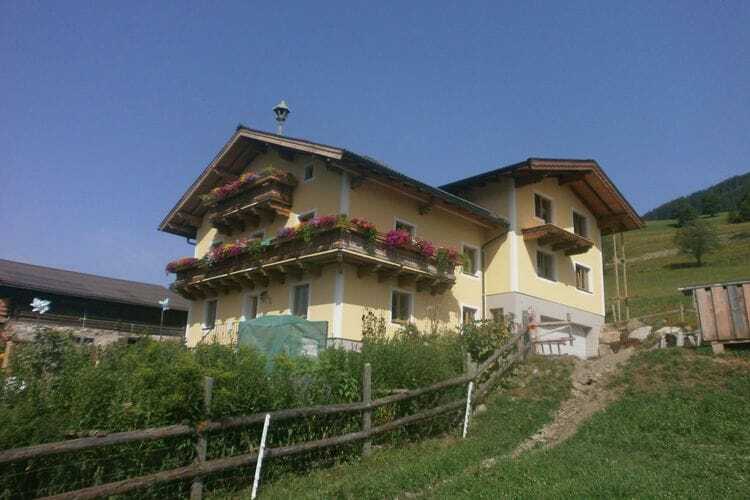 A detached holiday home with plenty of privacy, near Kaprun and Zell am See. A 300 year old, completely renovated, farmhouse for a maximum of 12 people. You will enjoy sole occupancy. 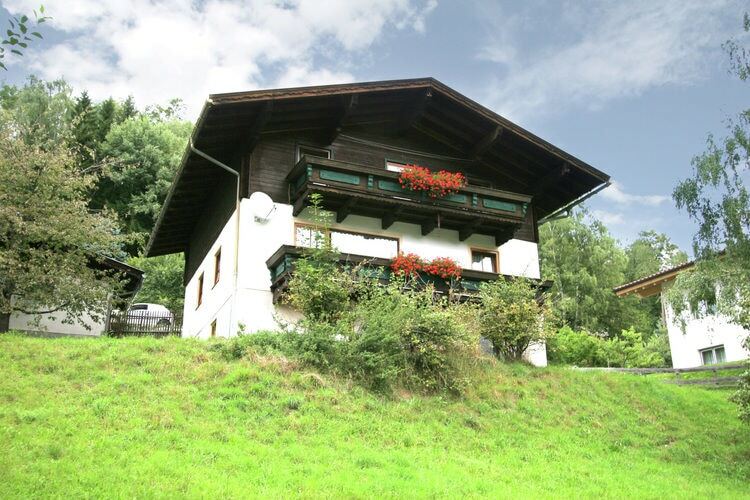 Cosy holiday home nearby Zell am See. 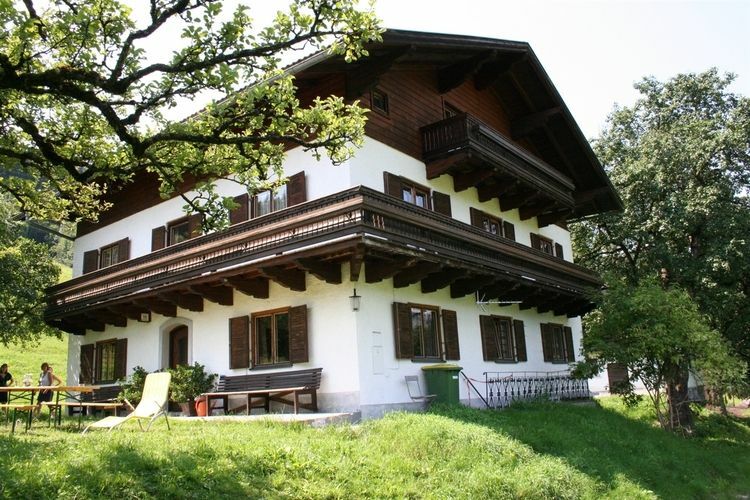 An ideal holiday accommodation for families or groups near Zell am See.